whitelovers has no other items for sale. Fab seller A***** , Thanks ! Very well packed and item as described. 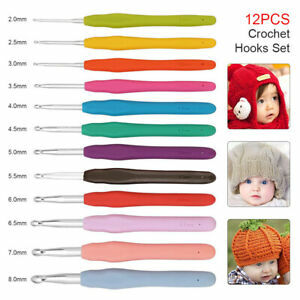 Love the crochet hooks .Great seller,quick delivery . Thanks. 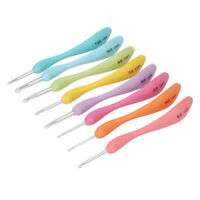 This set of crochet hooks is great value for money and includes the most popular sizes. 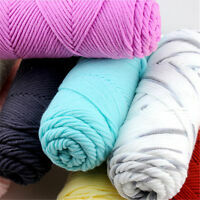 Comfortable grip and easy to use, I have bought several sets of this kind to gift to friends starting to learn to crochet.